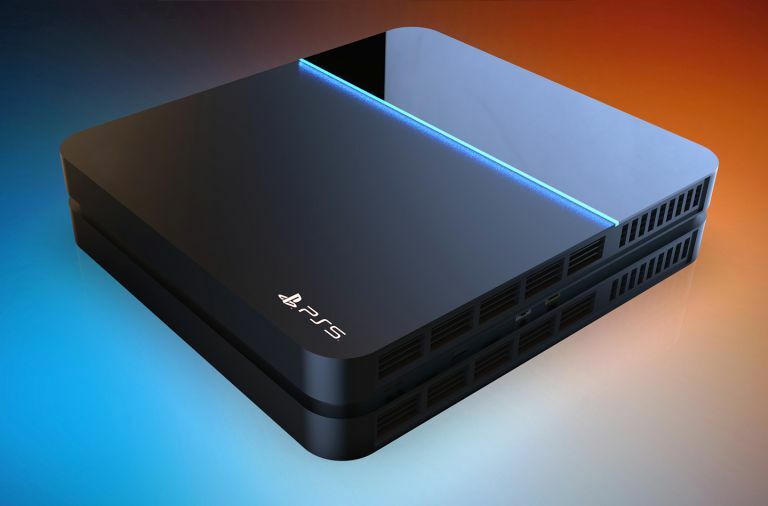 We’re almost at the end of the current console cycle – in fact, the Sony PlayStation 5 is expected to be announced sometime next year, to replace the now five-year-old PlayStation 4. In true internet fashion, rumours and leaks have circulated the webs detailing how it will look and how it will differ from the PS4. This time however, we’re getting news of the machine’s specs, and they look rathe realistic. Leaks of the specs detail a PC-like setup much like the PS4 – the list suggests an AMD Ryzen CPU which is an upgrade over the PS4’s AMD Jaguar; while the GPU will be a Navi-architecture GPU – we suspect the GPU to be a custom-built card for the console and not the Vega. The report also claims that the PS5 will support ray tracing, 4K gaming with up to 8K scaling, and of course, VR. In terms of storage, you can expect 2 TB NAND flash drive with 24GB GDDR6 RAM and 4GB DDR4 dedicated to the OS. Based on these leaks, the PlayStation 5 is shaping up to be a beast and would be everything PlayStation fans would expect of a worthy next-gen console.